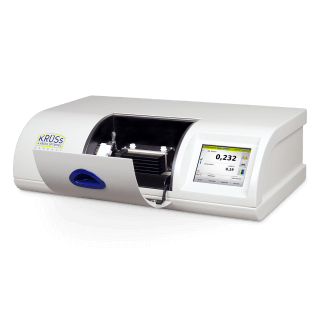 As a standard, the refractometer models DR6000-T and DR6000-TF are equipped with a Peltier element that controls the temperature of the sample up to 80 °C. 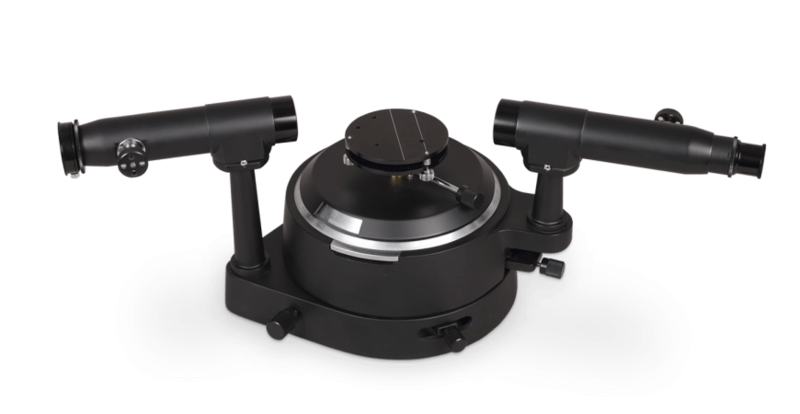 There are four different models available for different requirements on accuracy, resolution and measurement range whereby you can access the same operation and functionality. 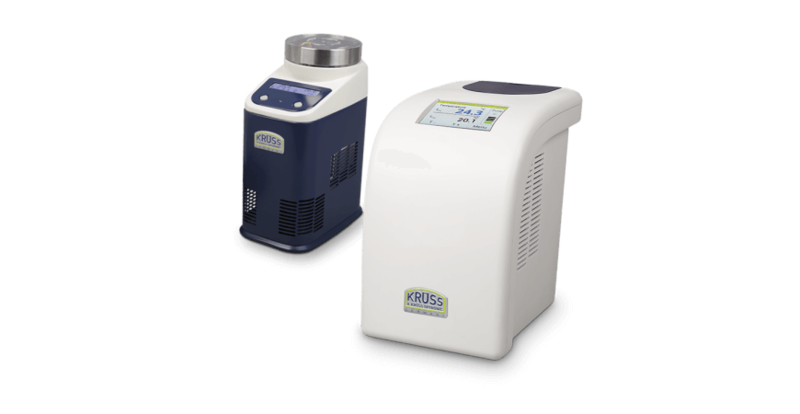 The DR6000-T models are the ideal solution for the pharmaceutical, chemical, food and beverage industries, flavors, fragrance and essential oil, petrochemical, metalworking and automotive industries, as well as hospitals, pharmacies and exam offices. 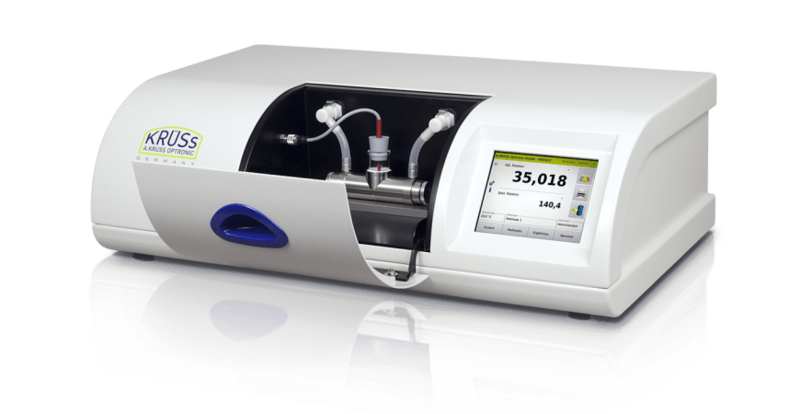 For a comprehensive overview of typical applications using the DR6000 Series of Digital Refractometers, visit our campus review Refractometer applications. 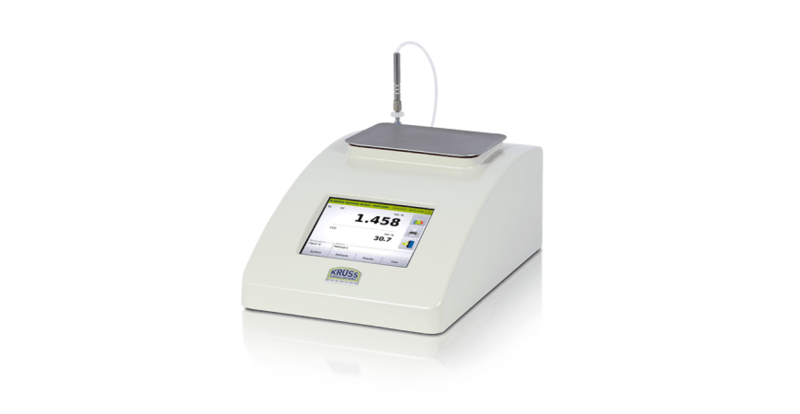 A big advantage of normalized measurements is the comparability of the measurement results. 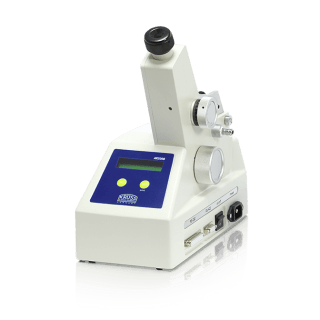 Refractometers for specific measuring tasks are recommended as suitable measuring instruments in many international standards and guidelines. 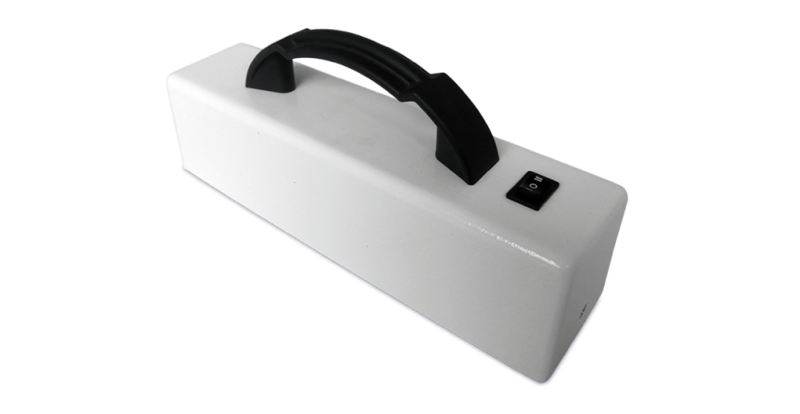 The requirements for the measuring devices, such as measuring accuracy and measuring temperature, are dependent on the respective measuring task and defined in each standard. 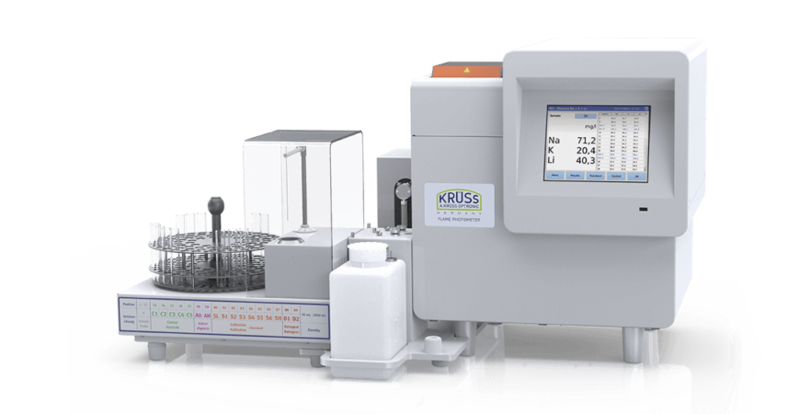 We have compiled for you an overview of all known standards and guidelines, which refer to the refractometry. 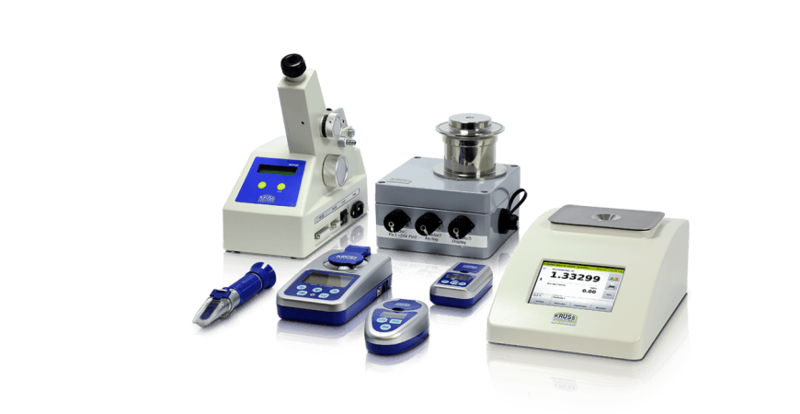 Get in contact with us, we will assist you in choosing the right refractometer for you. 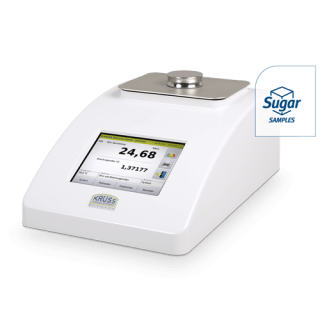 From bright to dark, from basic to acidic, from a low to a high viscosity – for our refractometers almost all samples are measurable. 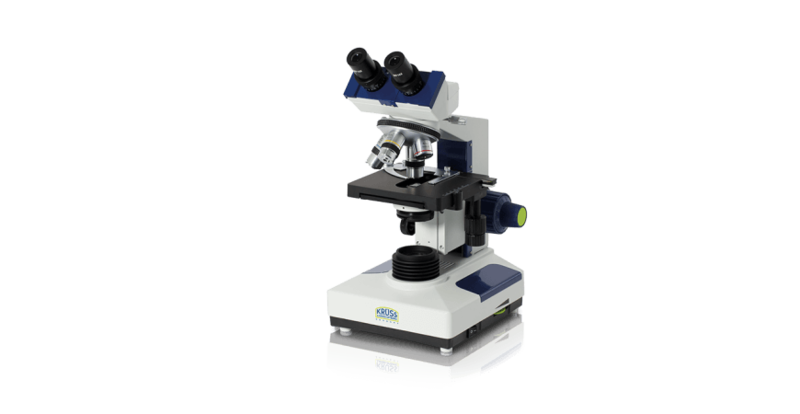 A high-quality optics, intelligent evaluation logarithms and a powerful LED enable the measurement of particularly challenging samples. These include z. 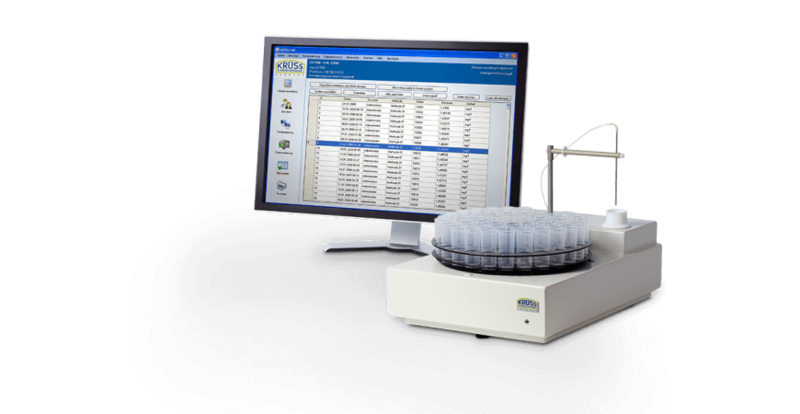 For example, non-homogeneous samples such as fruit juices containing pulp, opaque samples such as heavy oils or emulsions that are common in cosmetics. 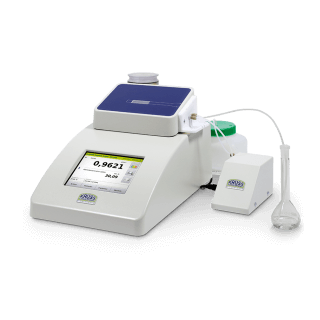 Aggressive acids and bases can be easily measured using a chemical-resistant stainless steel measuring tray and a sapphire prism. 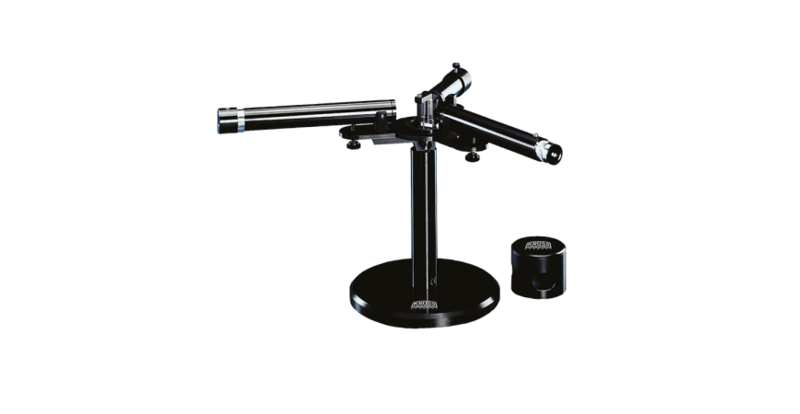 Even foils and solids can be measured by using a high-refractive contact liquid. 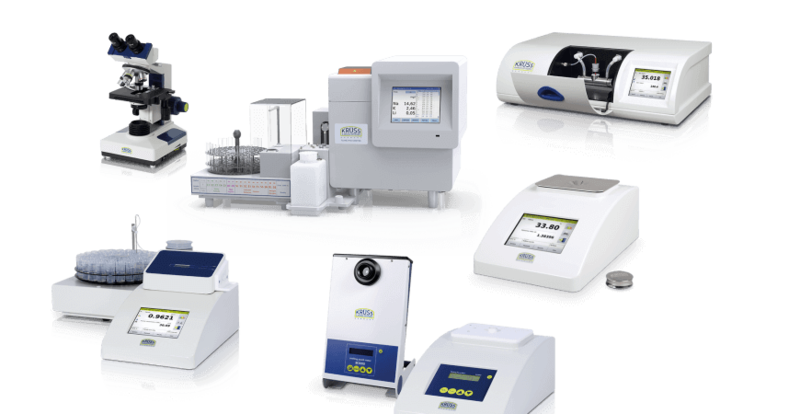 In order to serve the existing variety of samples and the wide range of applications, we offer a wide range of different refractometers. 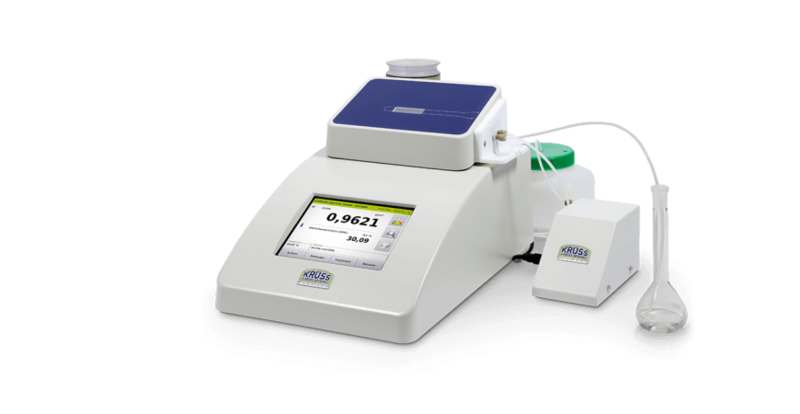 For the selection of the suitable refractometer, it is helpful to define the required measuring range. 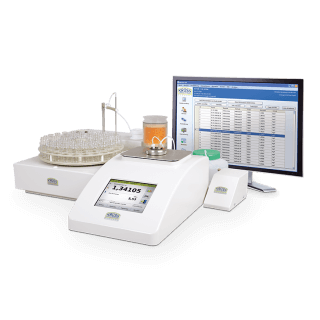 In the following table we have compiled an overview of typical samples from our customers and sorted them by refractive index. Most samples were measured at standard measurement conditions (20 ° C, λ = 589 nm), deviations are indicated. The measurements given are not specifications. 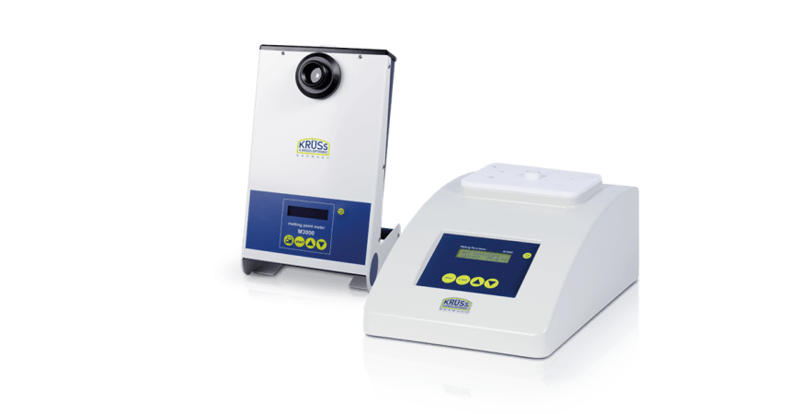 Get in contact with us, we will assist you in choosing a suitable refractometer. 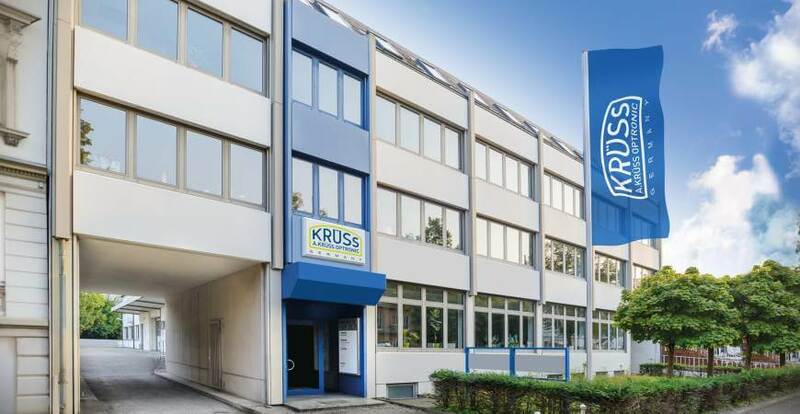 A.KRÜSS digital refractometers set new standards in many respects. 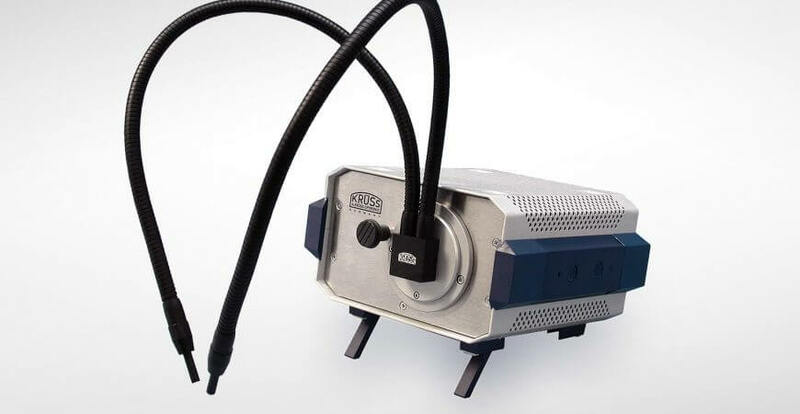 They deliver fast and reliable measurements, intuitive operation, seamless data logging, flexible data export and compliance with global standards. 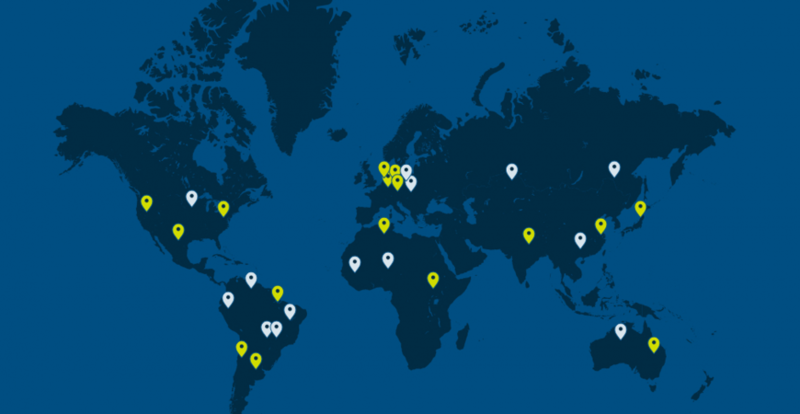 These and many more features make for a comfortable user experience.